This term students have been learning about the text type exposition and doing some fantastic persuasive writing. One of our recent topics involved thinking about improvements to make our school even better. Below are some student work samples of excellent persuasive writing. Well done! Hi my name is Rory and I am new to Tighes Hill school and really enjoying it. I like having a blog and using Edmodo. My hobbies include digging holes and riding my bike. I have a lot of friends at Tighes Hill and everyone is really friendly. I like going to the beach and riding my boogie board. 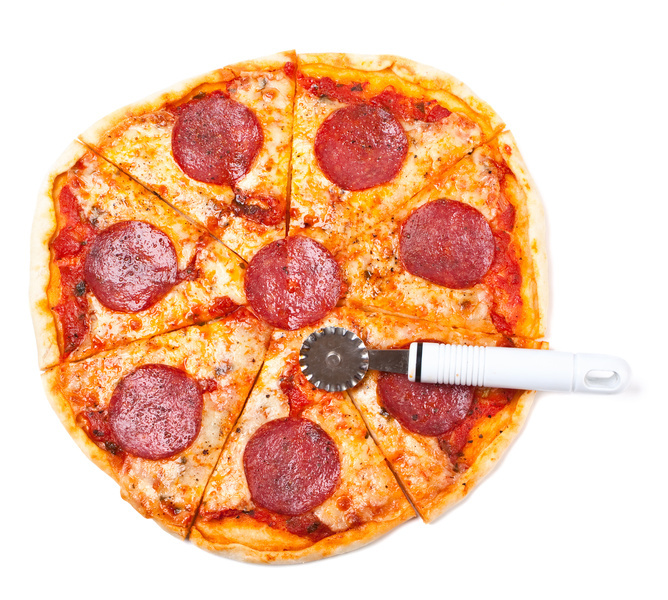 My favourite food is salami pizza. When I am older I would like to go to Japan because I am really interested in technology. 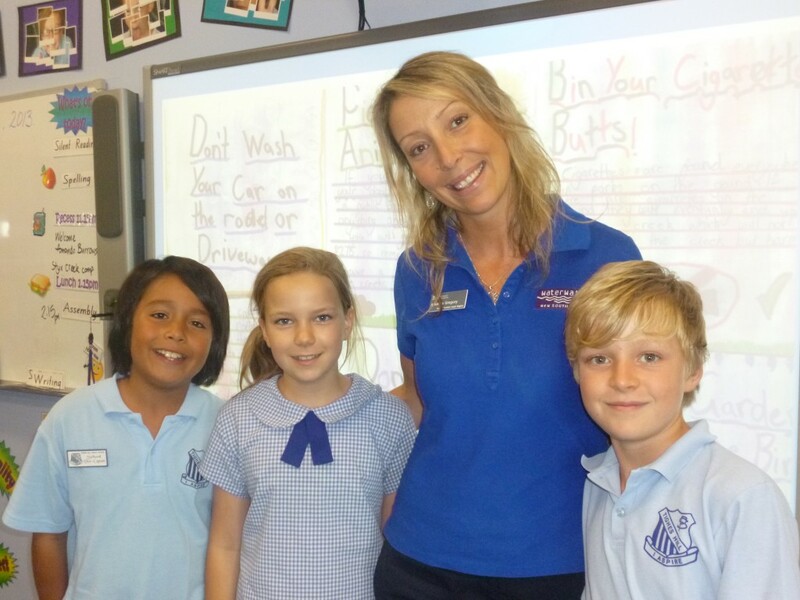 Today students in the OC received a visit from Environmental Officer Amanda Gregory to introduce the Throsby/Styx Creek brochure design competition. The competition allows students to help Waterwatch and Hunter Water teach the community about water pollution. The winner of the competition will have their brochure published, printed and distributed to Tighes Hill students and the community. During the visit today students learned all about the ways to keep waterways clean and the affects pollution and illegal dumping have on catchments and ecosystems. A huge thank you to Amanda for visiting us today and inspiring our students to take care of the environment. I can’t wait to see their fantastic brochures when they’re finished! Below are some links to websites you may be interested in for further reading. 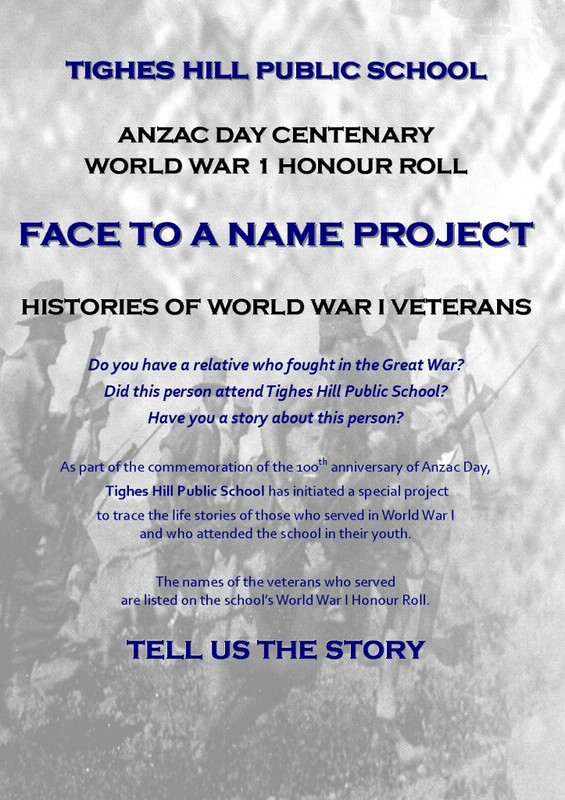 We are looking for volunteers to assist students in their research of World War 1 veterans as part of the Face to a Name project. If you are interested in helping please let me know. Click on the links below for further details. Thank you to all the parents who attended the OC information session last Wednesday night. As discussed I have added an ‘OC Events’ page to our class blog so you can keep up to date with everything OC. I will be regularly updating this page as dates/events are confirmed. 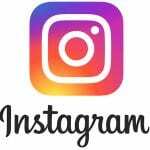 Below you will find attachments to some important notes that went home this week including our Sydney excursion, Waratah High Year 6 expo, AMC competition and the handout from the information session. This week the OC had their first attempt of making a podcast of their Reader’s Theatre play A Fool’s Gold. Starring: Matilda as the Queen, Ethan B as the Inventor, Allan as the narrator, Mitch as Seaborn, Ethan C as Wexford, Liam as the guest, Jackson as the villager, Chris as the performer 1, Katie as performer 2, Callum as the Jester, Samantha as Sandlebury, Noah as Northington and Demaris as the Town Crier. Click on the link below to have a listen! 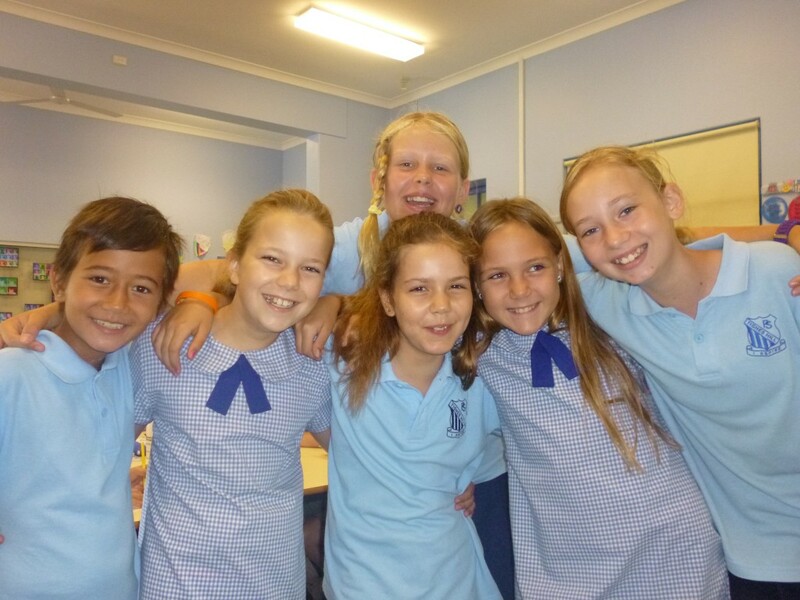 My name is Matilda and this is my first year at Tighes Hill. I came from The Junction school to join the OC in 2013. I like to surf and my favourite colour is green. I’ve made lots of friends at Tighes Hill. I am learning the clarinet and will be performing with the school band. I am also trying out for Star Struck because I love dancing and performing. I do drama at Young People’s theatre. I even got to star in a commercial for the Newcastle Permanent building society. I’m looking forward to going on excursions and learning about parliament. 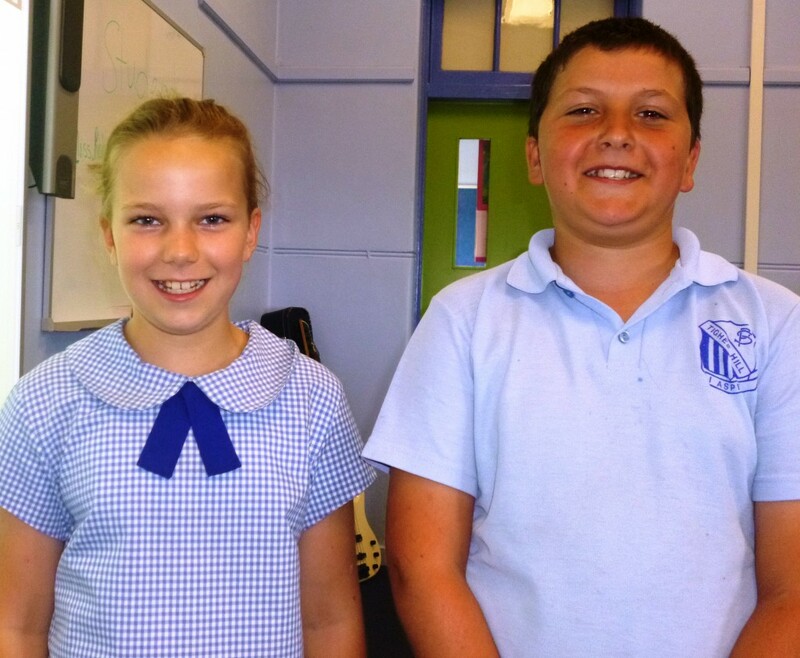 Congratulations to Callum and Demaris who were elected as our class representatives for the School Representative Council. I know that they will do a fantastic job speaking on behalf of the OC! Think of your favourite book or film. If you could change the ending in any way, what would you change? If not, why is it perfect? Today students investigated a current news topic after watching the ABC program Behind the News. Attached are 4 of today’s best reports. Well done!